Although castles varied quite a lot and there were different types of castles, they did share many of the same features. These are some of the key parts of a castle. 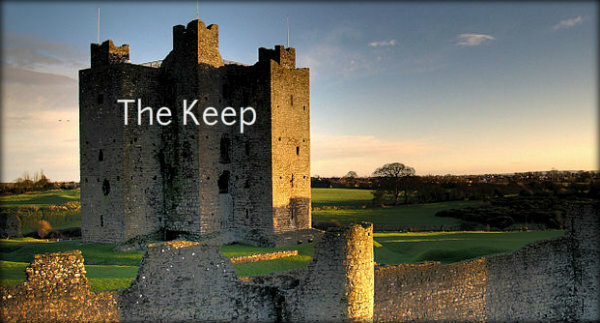 The keep was a strong tower located at the centre of a castle. The first keeps were made of wood and were part of motte and bailey castles. These were soon replaced with stone keeps. The first stone keeps were rectangular, but later keeps were often circular (shell keeps) or based around irregular shapes. The curtain wall was a defensive wall built to protect the bailey (see below) of a castle. They were made of stone (although early motte and bailey castles did use wooden palisade walls). The bailey was the courtyard area around the keep, protected by the curtain wall. 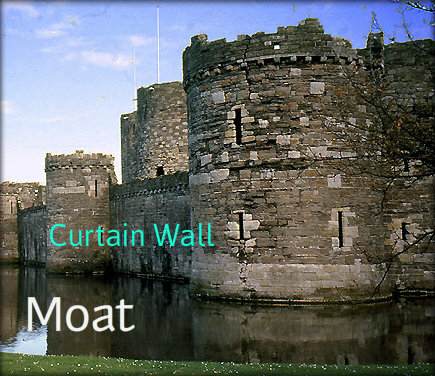 A moat is a water-filled ditch surounding a castle. It was often the first obstacle soldiers would have to overcome when attacking a castle. Battlements were the series of raised sections with gaps between them running along the top of a castle wall. Defenders could fire arrows from the gaps (the crenels) and hide behind the raised parts (the merlons). A drawbridge was a type of bridge linking the castle gatehouse to the opposite bank of the moat or ditch. It could be raised or lowered by ropes or chains. When the castle was under attack, the drawbridge would be raised. 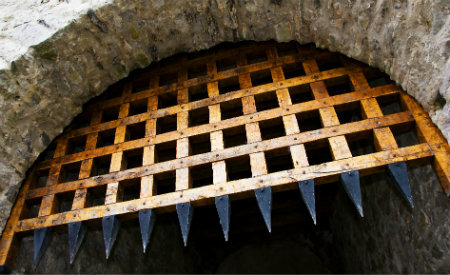 A portcullis was a heavy spiked barrier (made from metal or wood). 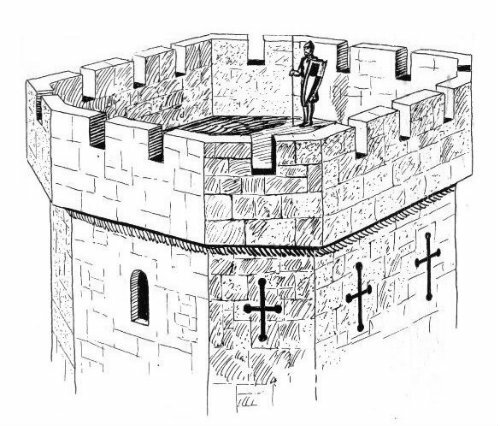 When attackers were trying to get inside the castle, the portcullis would be lowered in front of or behind of the castle doors to help protect them. Also known as arrow loops or loop holes, arrowslits were small gaps in the castle walls from which archers defending the castle could shoot arrows at the enemy. Arrowslits were built in a range of different shapes and sizes. 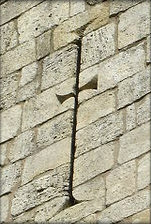 The cross-shaped arrow slits are probably the most well-known design. 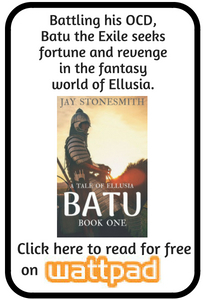 Find out more about castles by visiting our Castle Resources page. Thanks, I needed this for a project. Wow I found it this really helped thank you so much!!!!!! thanks! Needed it for history homework.